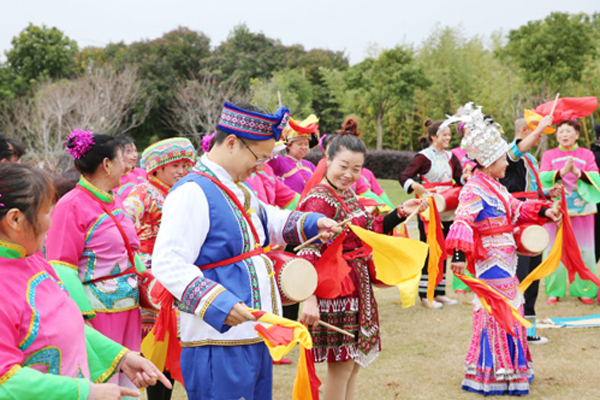 By the end of 2017, Nantong had attracted foreign investors from more than 120 countries and regions, and approved the establishment of 10,586 foreign invested enterprises, 566 of which had investment of over 30 million dollars. 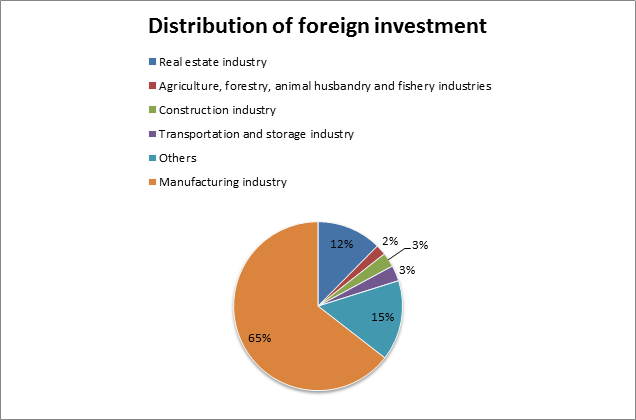 The actual utilization of foreign investment totaled $32.7 billion. 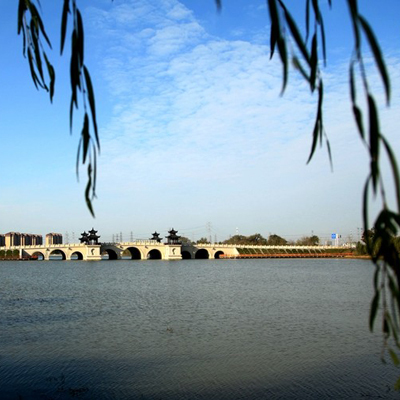 Sixty-six Fortune 500 transnational corporations invested in 104 projects in Nantong. 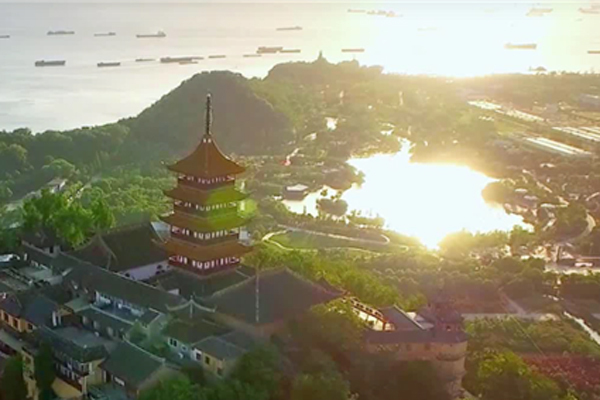 In 2016, Nantong’s actual utilization of foreign investment amounted to only $2.67 billion.